On Saturday, September 14, over 1000 people took part in the fourth annual Santee Bluegrass Festival. 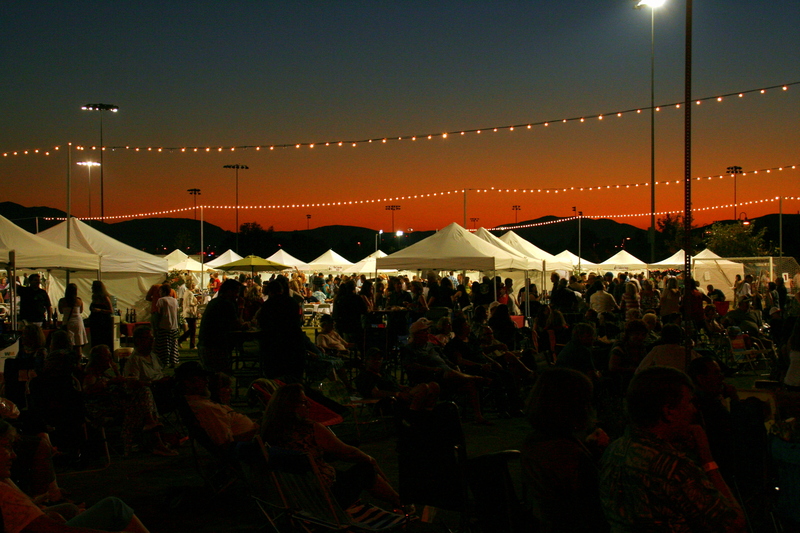 This event, which began as the Santee Wine and Bluegrass Festival, but has since expanded the offerings with local craft beers and plenty of food, helps to raise money for recreation services in Santee. It was a fun evening of music, food, wine and beer, and community. Box Canyon and The Tail Draggers provided the bluegrass and over two dozen wineries and breweries brought out samples. Over a dozen restaurants and caterers provided the food for the evening. 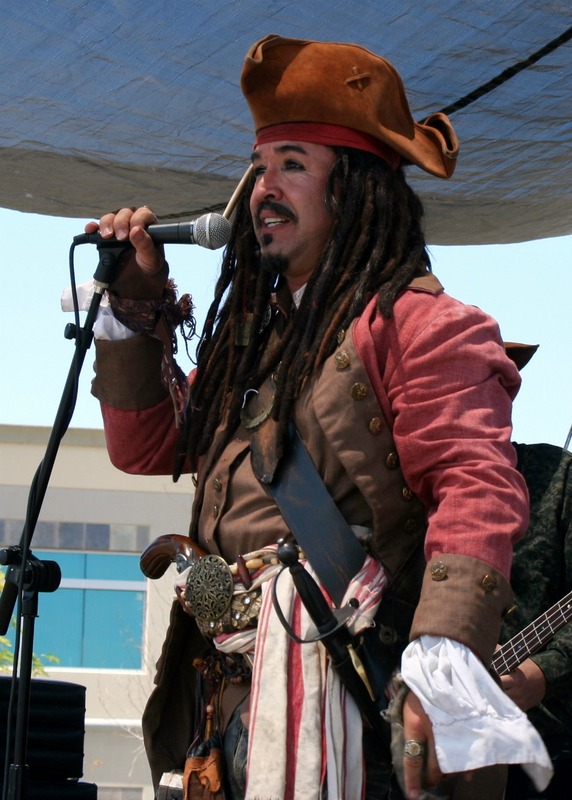 For more about the festival, read my article in Santee Examiner. Duane and Suzie Parks cut the ribbon to celebrate the opening of their second Coffee Corner location. 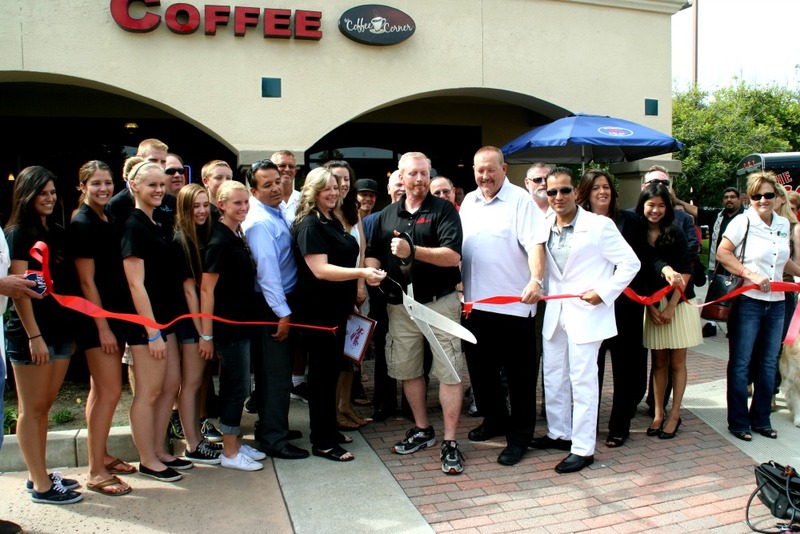 The popular Coffee Corner has opened up a second location in Santee Town Center near Home Depot and Chuze Fitness. 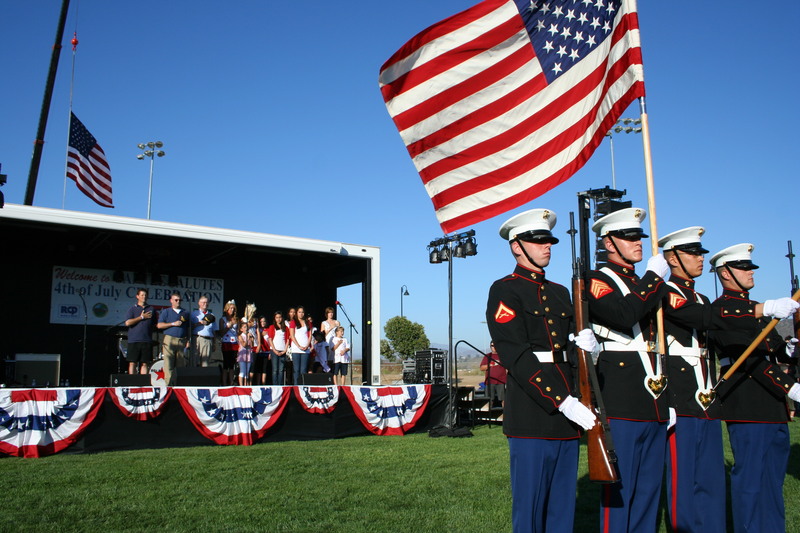 A ribbon cutting ceremony was held on Friday morning, September 6, 2013, to celebrate. 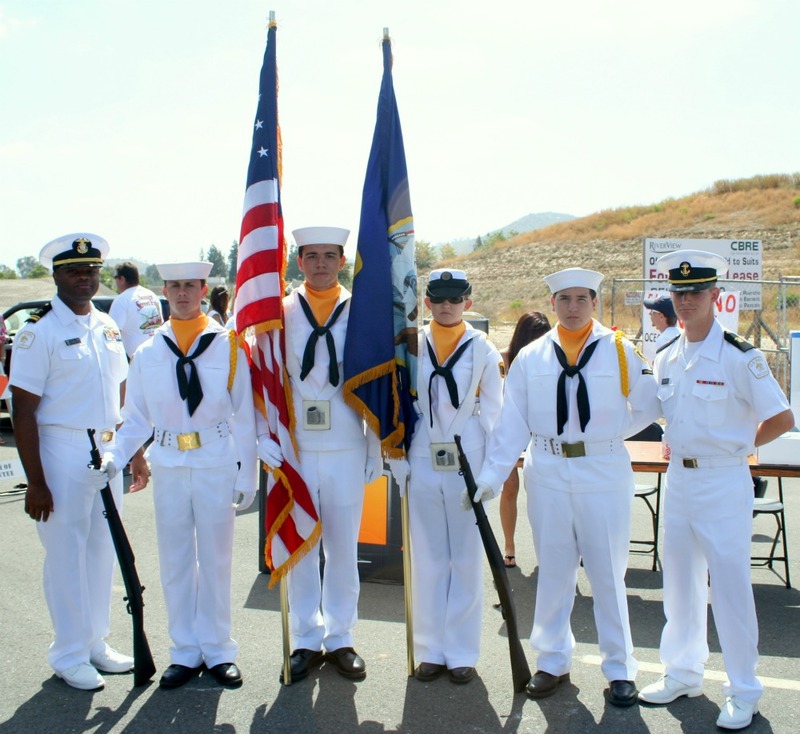 On hand were member of the Santee City Council, Santee Chamber of Commerce and representatives from the offices of U.S. Representative Duncan Hunter, State Senator Joel Anderson and State Assemblyman Brian Jones. For more detail, read my article on Santee Examiner. This weekend, December 8 and 9, will be full of holiday cheer and family fun at Santee Lakes Recreation Preserve. On Saturday the first annual Lighting at the Lakes will celebrate the season with the illumination of Santee’s tallest Christmas tree. On Sunday the annual Santa at the Lakes returns with the jolly old elf himself, along with games and activities for the whole family. The Lighting at the Lakes is also an inauguration celebration for the newly-constructed pavilion at Lake One. The fun will begin at 4:00 p.m. and will include carolers, vendors and a parade of decorated carts. Refreshments will be provided by Coffee Corner, Sweet Treats and Two for the Road. Santee Santas will be on hand to collect donations of toys for needy families, and all guests are requested to bring an unwrapped gift. The lighting is a joint effort of Santee Lakes Foundation, Santee Lakes Recreation Preserve, San Diego State University and SDG&E. To help make this a green Christmas, solar panels will provide the energy for the lights on the tree and on the pavilion. Every year Santa Claus visits Santee Lakes just before Christmas, bringing good cheer and a supply of snow for Southern California natives to enjoy. The day will be full of sledding, pony rides, hay rides, crafts and carnival rides. 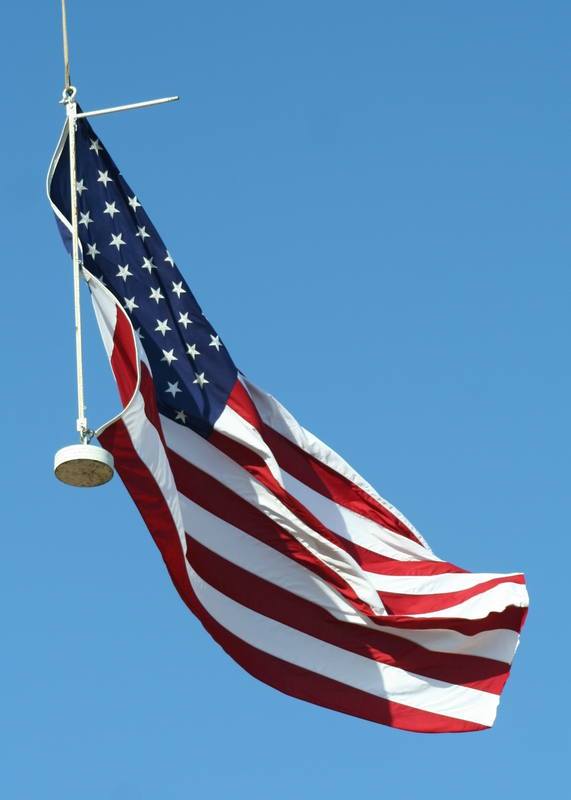 The celebration begins at 11:00 a.m. and runs until 4:00 p.m. Parking for the day is $5 and rides tickets are 50 cents each. Santee Lakes Recreation Preserve is located at 9310 Fanita Parkway, just south of Mast Blvd. For more information on either event, call 619-596-3141 or visit the Santee Lakes website. Fox’s Pizza Den will hold their third pizza fundraiser of the 2011-2012 school year for Chet F. Harritt School on Thursday, March 29. 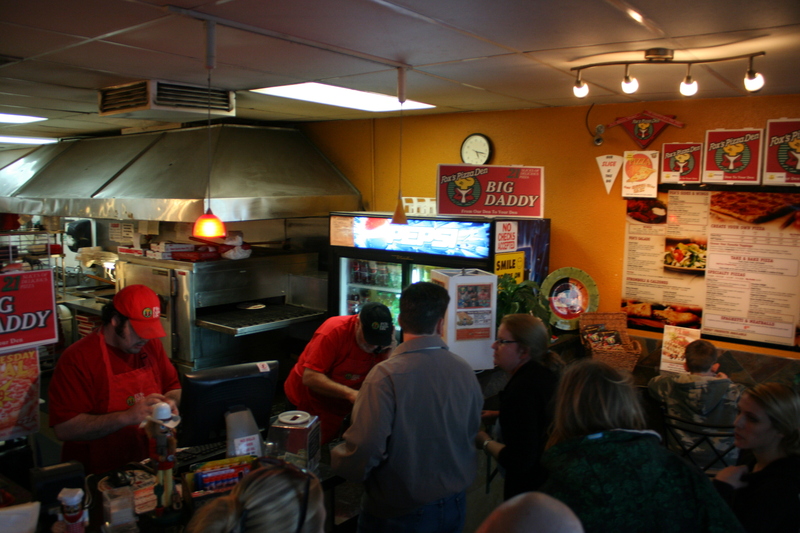 The restaurant will donate 20% of net sales from all purchases to the school. This applies to both dine-in and take-out orders. If you want to call in your order to 619-749-4165, just be sure to tell them you heard about the fundraiser and want to do your part to help. So far Fox’s Pizza Den has donated about $600 this year alone. 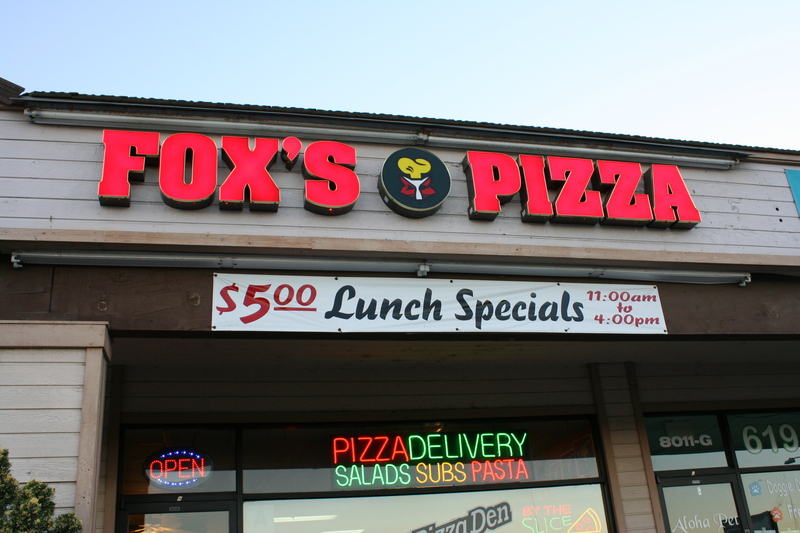 In their first pizza fundraiser Fox’s was able to donate over $200 to help the school with those little extras that always seem to come up. While that may not sound like a lot of money, when you consider the average order you see that quite a few pizzas were sold just on that one day. More than just helping the school, by taking part in this fundraiser you will be helping a local business stay in business during these tough times. Over the past year Santee has lost several restaurants, and while a few new ones have opened – or will soon – it is important to keep the ones that are already here. Every small business means a few more people employed, a few more dollars moving through the community and one less empty store front along the road. So once again, “Thank You” to Fox’s Pizza Den for being a great member of the Santee community, and “Thank You” to all who participate in this fundraiser.